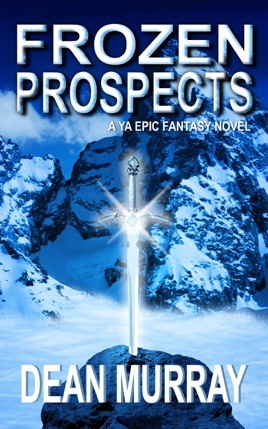 Publisher's Note: Frozen Prospects is a YA Epic Fantasy book, and is the first novel in the Guadel Chronicles Series which is written so that it can be safely enjoyed by teens and adults alike. 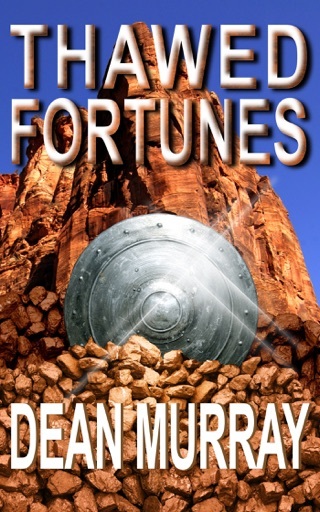 Frozen Prospects is followed by Thawed Fortunes. 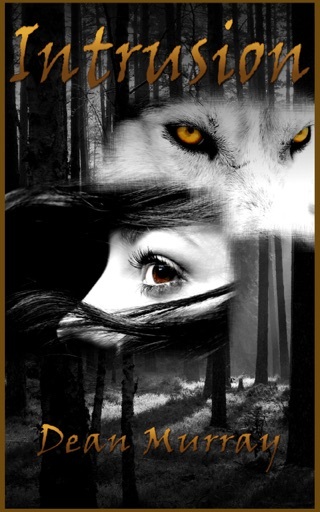 Amazing and adventurous nice details to the story the best fantasy book I've read so far. 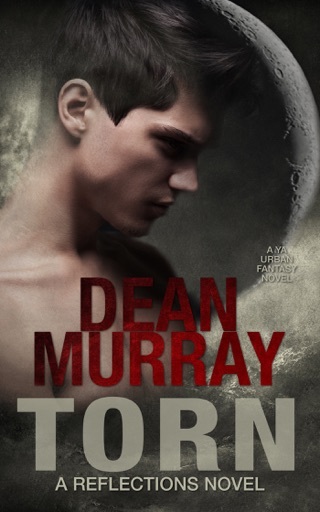 All Deans books are so gripping, they draw you in and the characters come alive ( you have a movie playing out in your head). They are so good. I love this book, at first I wasn't sure what was going on but then it started coming alive and drew me in, I am so hooked. 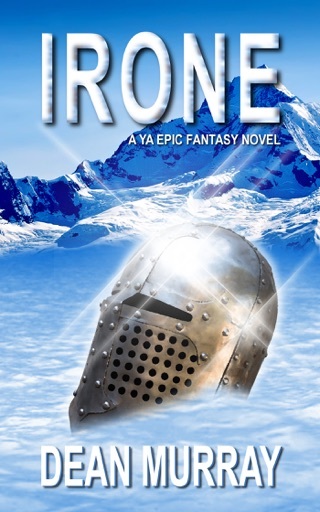 I am still hooked on Alec and Adri from the santuary pack, this book is a different type of story and very good also, check out all his books you won't be disappointed. It was really a fantastic read.